Found 12 file extension associations related to NeatReceipts and 2 file formats developed specifically for use with NeatReceipts. 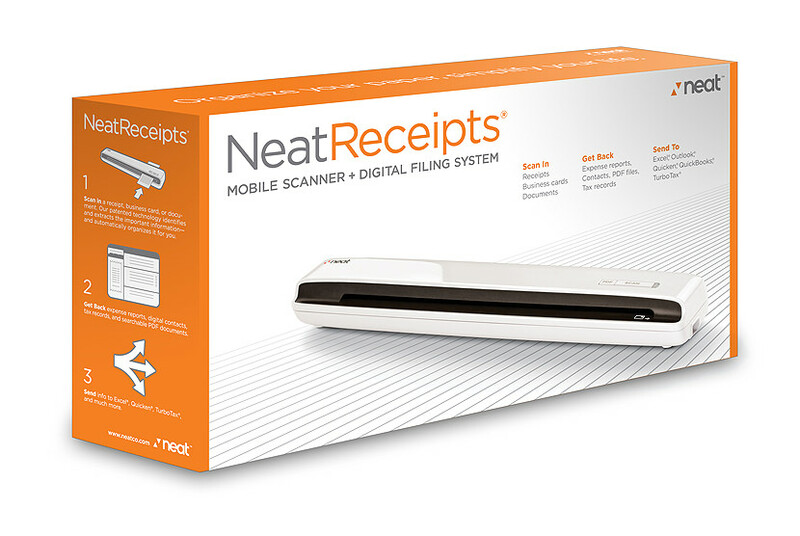 NeatReceipts is a mobile scanner and digital filing system that helps you manage all of your paperwork on the computer. Includes our NeatWorks software that identifies and extracts the important information from receipts, business cards and documents and automatically organizes it for you. All scanned documents can be searched by keyword so you can find exactly what you need. If you need more information please contact the developers of NeatReceipts (The Neat Company), or check out their product website.